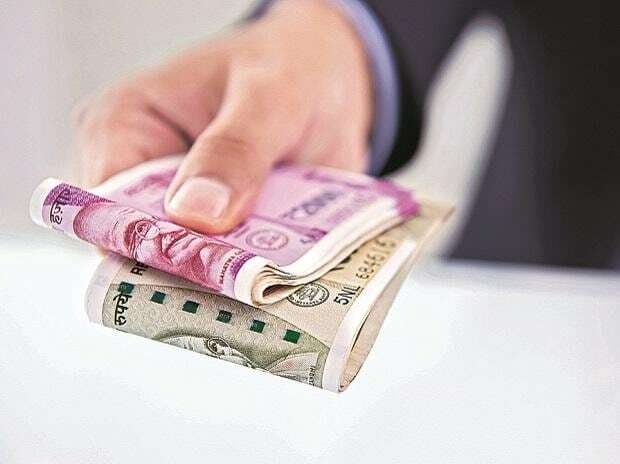 Canadian pension fund manager CDPQ will invest about Rs 1,800 crore ($250 million) in ECL Finance, the non-banking financial company of Edelweiss Group. CDPQ Private Equity Asia Pte, a wholly owned subsidiary of CDPQ, and Edelweisss Group signed the agreement, according to an Edelweiss statement released on Tuesday. CDPQ will now help with long-term strategy to build a strong credit portfolio. The focus will be on the retail segment, said the statement. “The planned investment by CDPQ would contribute towards establishing a large and diversified credit platform in India. This proposed investment will close after customary regulatory approvals,” said the statement. With new funds, ECL will be able to capitalise on opportunities in the credit market over the next three-four years, said the statement.